Together we offer some of the best marketing talent in the country with direct access to regions, getting you right to the heart of a specific geographic or demographic community. Erika launched Spring in 2006, and has lead it to become the east of England’s number one strategic communications design agency delivering high returns on clients’ investment, with an award-winning team and exciting portfolio of projects across private and public sector, regionally and globally. She has also spearheaded the development of the agency’s Hyperlocal EverywhereTM offer, and its new Hoste software innovation. Under Simon’s leadership, Freshfield has become one of the North West’s most respected integrated marketing communications consultancies. 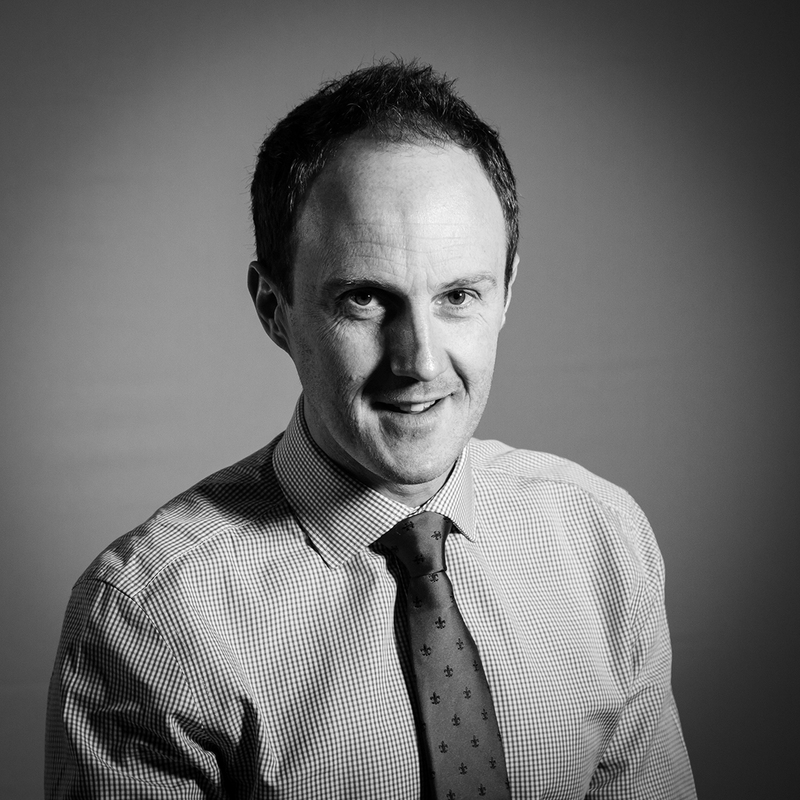 Simon consults at senior management and board level advising on all aspects of marketing communications from brand development, internal communications to crisis communications and PR campaign implementation. 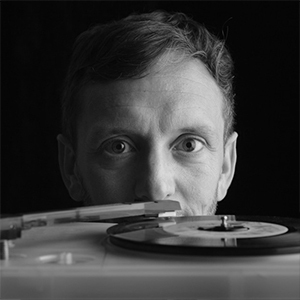 Stefan formed Karol Marketing in 1992 and has a 25-year background in marketing some of the country’s most prestigious brands and driving forward highly creative, award-winning campaigns that make a real difference to the bottom line. 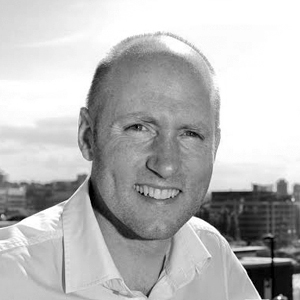 Stefan was previously Chair of the Chartered Institute of Marketing regional committee and Newcastle City Council’s Local Strategic Partnership for a Prosperous Newcastle. He has been recognised by PR Week as one of the most influential people in PR and if a Fellow of the Chartered Institute of Marketing. 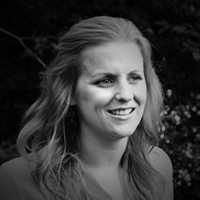 Fiona has over 20 years hands-on experience of delivering impactful, structured and strategic campaigns for private and public sector clients, working with stakeholders and engaging with communities across the Midlands. 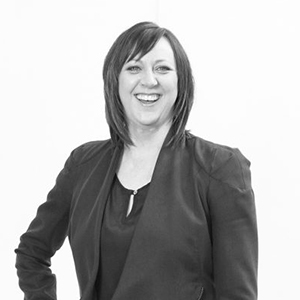 Joanna has 21 years consultancy experience working across national and multi-national brands for sectors including consumer, retail brands, healthcare, FMCG, hospitality and property. Joanna came from McCann Erickson where she was the head of PR. 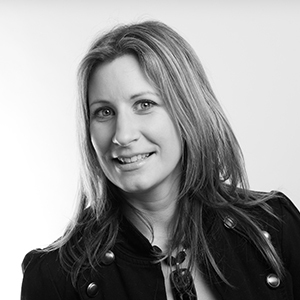 Nikki is an experienced account director for integrated marketing services across a range of consumer and b2b clients. She currently heads up the EDF Energy community consultation for Spring. A former journalist at regional and national level, Paul has more than 20 years’ experience working in the public and private sector for a diverse range of clients including UKAEA Windscale. The National Nuclear Laboratory, the Northwest Aerospace Alliance, Siemens, Sherwin-Williams Global Coatings and Exova testing worldwide. 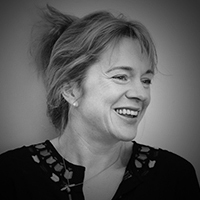 Formerly of Blue Rubicon, Vicky has a proven track record of creating highly-successful strategic communications campaigns that drive trust and change behaviours. 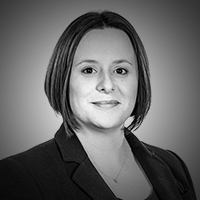 She has extensive experience of working for private, public and third sector clients across the education, health, environment, FMCG, retail and leisure and property sectors, including the Department of Health, McDonald’s, British Gas and Nike. Vicky is an experienced trainer with extensive experience of delivering crisis management and media training for senior and board level clients. 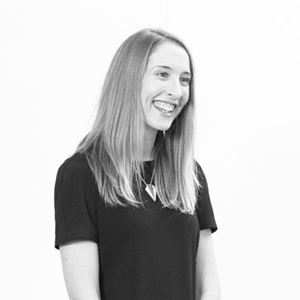 Formerly of Golley Slater and McCann Ericsson, Anna is a passionate and creative, has worked with brands including Hilton Hotels and Mercedes Benz alongside community initiatives such as the Big Lunch. 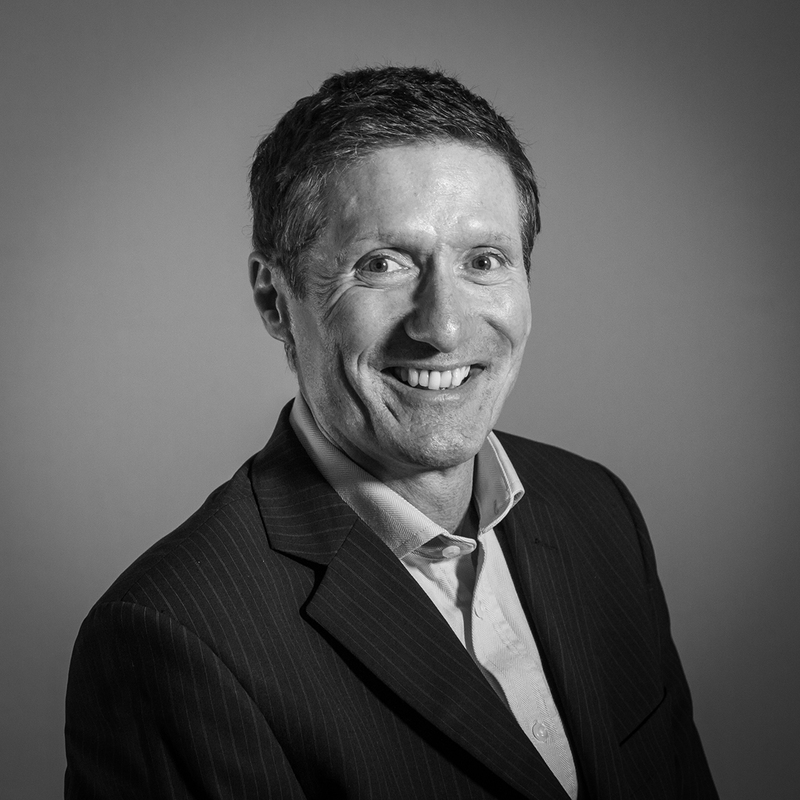 Daniel has 20 years in-house and agency experience across private and public sector organisations including digital marketing agencies, Sectors including consumer brands, tech and innovation, property, consumer healthcare. During his career, Daniel’s worked on the Skype PR team through to the ebay buyout for $3.2 billion, gained a page profile for a CEO in Time magazine and provided social media consultancy to the Norwegian Embassy. The Design Together, Live Better project for the West of England Academic Health Science Network Daniel led for purplefish has been shortlisted for CIPRide Regional Campaign of the Year 2016.